The Saturday Fun Activity is back for a surprise visit—I found myself in a location that I thought might stump you. 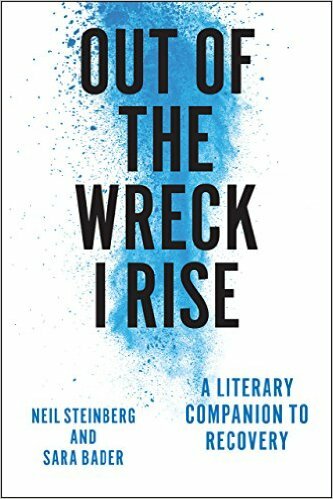 And since that, traditionally, the Fun Activity doesn't post until 7, I thought I would let you know, and give you something to consider until then: I'm speaking about recovery at Harper College a week from Tuesday, and, well, to be honest, I'll feel silly if it's just me. Please do consider coming. Not only is it free to attend, but there are snacks and, really, who doesn't like snacks? 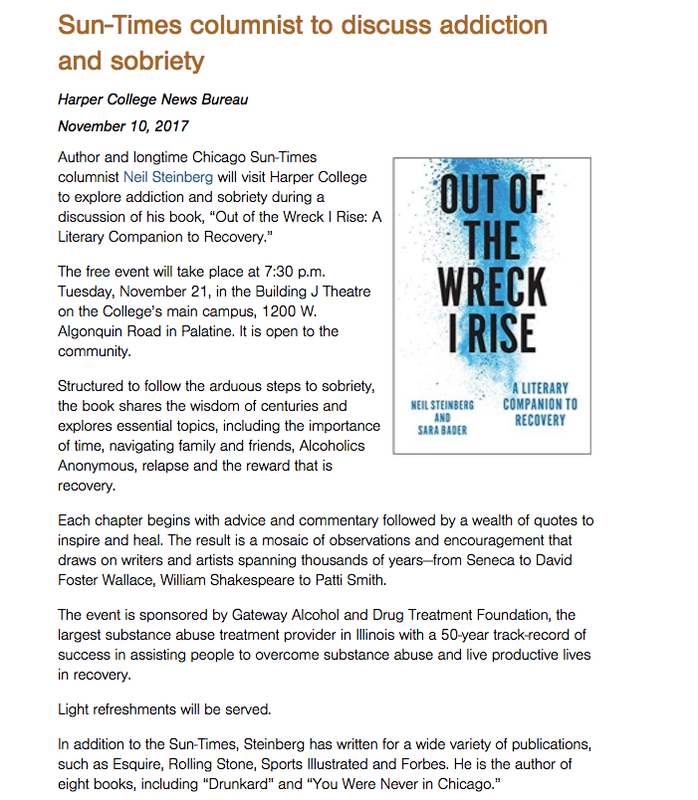 In fact, that is the theme of my talk: "The Vital Role of Snacks in Recovery from Addiction." 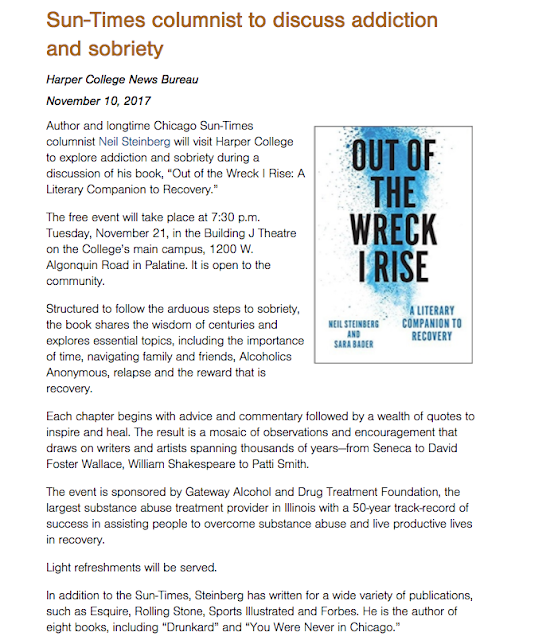 Kidding, the talk is titled, "Recovery is the True Path of the Hero," a theme which I'm looking forward to discussing, ideally with you, Nov. 21. And yes, there really will be snacks.